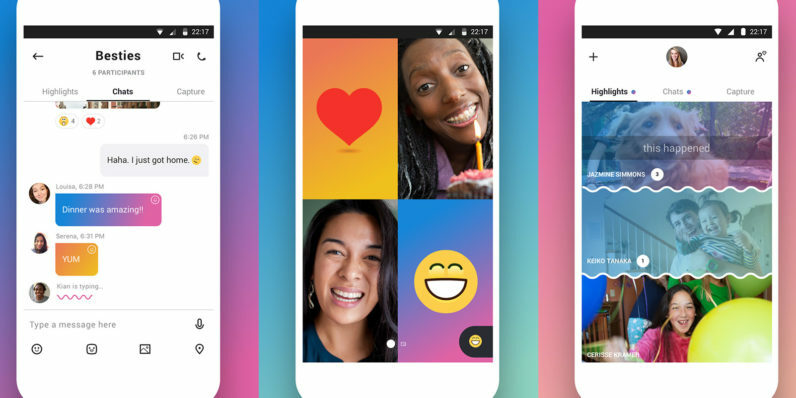 Skype’s recent redesign may be the source of much divisiveness, but that isn’t stopping Microsoft from adding new features. Starting today, you can now send money via PayPal right from your conversations. It’s a shot across the bow to Facebook, which has long support payments via Messenger, not to mention Apple, which is implementing a similar feature via Apple Pay in iOS 11. Skype’s choice to partner with PayPal was a smart one, as it’s an established name many people have already signed up for. Considering many business-y sessions happen via Skype too – like tutoring or singing lessons – it could make it easier to collect payments from clients. That said, the feature is only available on mobile devices (in 22 countries). You can access it by swiping right on your chat window and tapping the Send Money button, or read more about in Skype’s documentation.